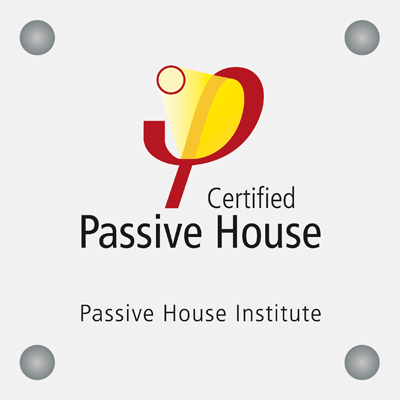 Certified Passive House suitable products allow users to verify and compare the relevant parameters of the respective products. the energy balance in practice (“energy criteria”). It is the objective of the PHI to base the standard of these requirements on the physically or physiologically verifiable, objectively determinable criteria (e.g. 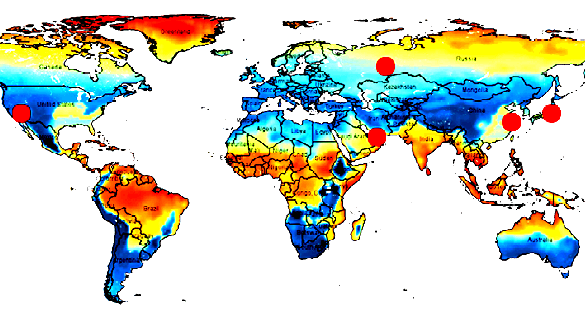 maximum radiation temperature difference of 5 K between the half spaces, derived from ISO7730). Efficiency categories have been introduced (e.g. 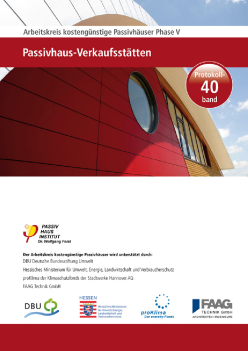 for Passive House windows) where this alone is not sufficient for formulating the criteria. All criteria can be expressed by using measurable quantities and tested by using established methods. The specific values of the respective products which are relevant for the energy balance, as well as those for determining comfort, have been given in the certificate. These can thus be entered directly into the PHPP. 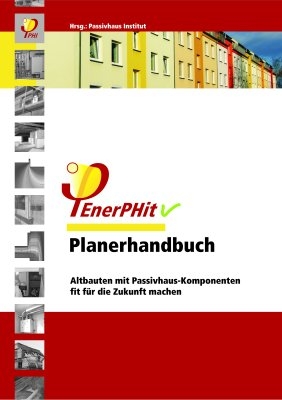 The specific values are defined so that they really are characteristic of the behaviour of a component in a built Passive House (e.g. reference to the building envelope in the balance boundary of ventilation systems). Each of the specific values refers to the relevant product only; any limiting conditions that have to be complied with regarding integration into the object as a whole should also be given, for example, the installation situation of the windows. The boundary conditions are always chosen with reference to realistic implementation and are not based on artificial laboratory conditions.